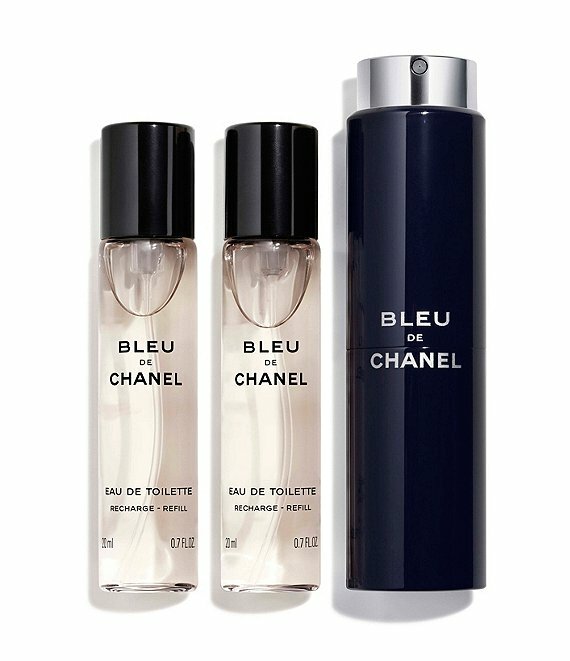 A constant companion for the "man on the go," the the woody, aromatic fragrance comes in a slim, travel-sized spray that rotates to dispense a fine mist. To refill, twist open to expose the atomizer. Pull up on the atomizer to remove the empty fragrance canister and replace it with a new fragrance canister. Gently press the canister into the case and twist down the top to close.